Confirmation is a two-year program in preparation for the reception of the Sacrament of Confirmation. We use the Chosen Program from Ascension Press. 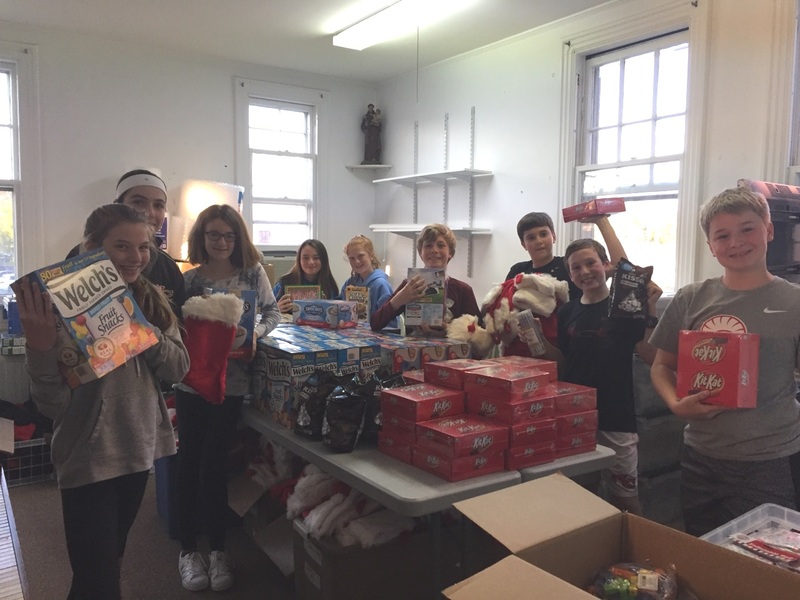 Our students are asked to participate in Spiritual and Corporal Works of Mercy as well service to the Parish and Community as pictured below.